You can read the full report of the meeting here. The next meeting will take place early December. 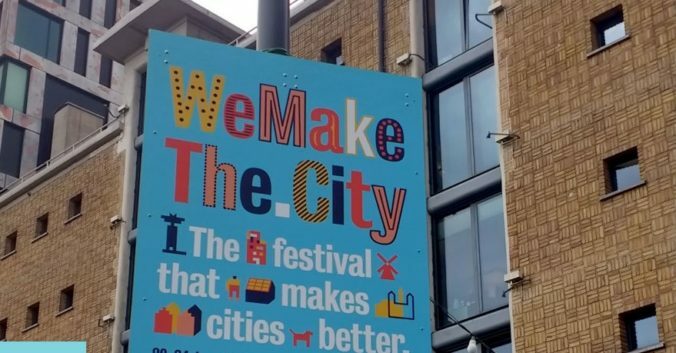 WeMakeThe.City addresses urban innovation the Netherlands. For seven days, the Amsterdam Metropolitan Area is all about urban challenges and solutions. We zoom in on various themes such as sustainability, food, water, waste, technology, mobility, energy, safety and inclusiveness. The program consists of inspiring meet-ups, high-profile conferences, amazing photographs and films and we provide a platform for the numerous initiatives that improve the city. In 2018 the festival attracted 46,000 (international) visitors spread over 400 program components.